My healing journey was not a straight line, it did not center around one thing, but meditation stands out as having been very important for me. I have come to know meditation as a direct connection to my Self. It is a gentle and loving self-attention, a way of making friends with the moment, a skill for living with happiness and grief, as they come and go. I feel so passionate about the role meditation plays in my life and I want to support others in finding self-nourishing practices. I hope it feels right for you to come and give meditation a try. Be gentle with yourself and enjoy. "Walking into a sacred circle in a winter wonderland. A beautiful evergreen illuminates the forest with a glow that radiates from its core." 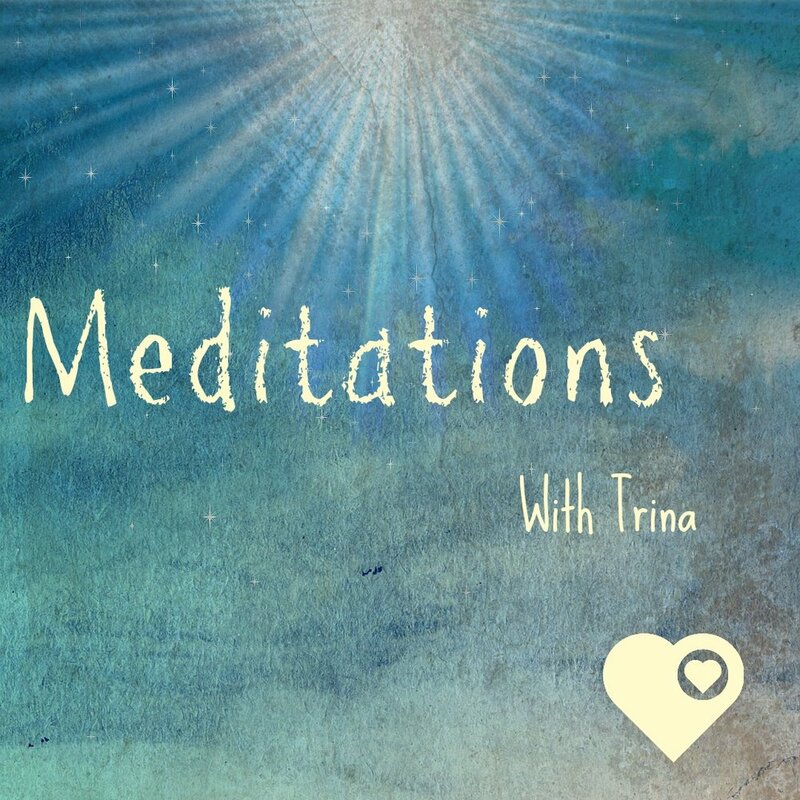 Join us in this magical place for December's guided meditation for YOU by Trina Metz.